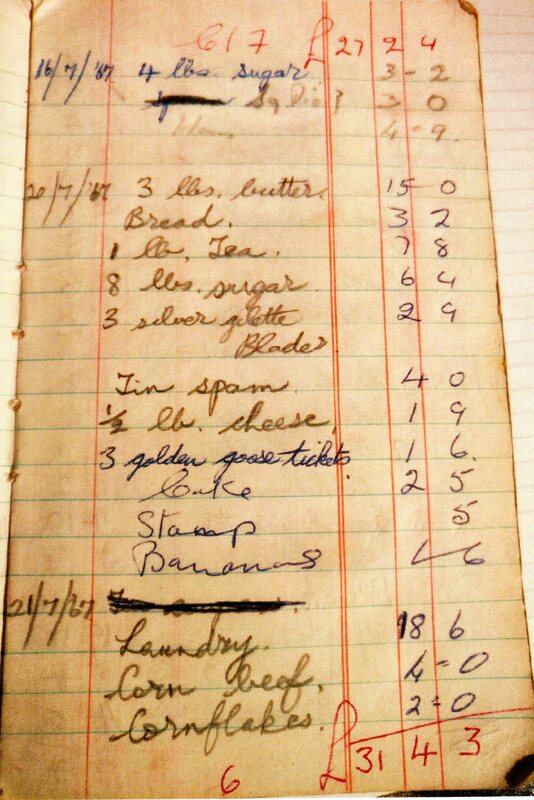 In 1967, my Granny kept a book to record all her shopping. 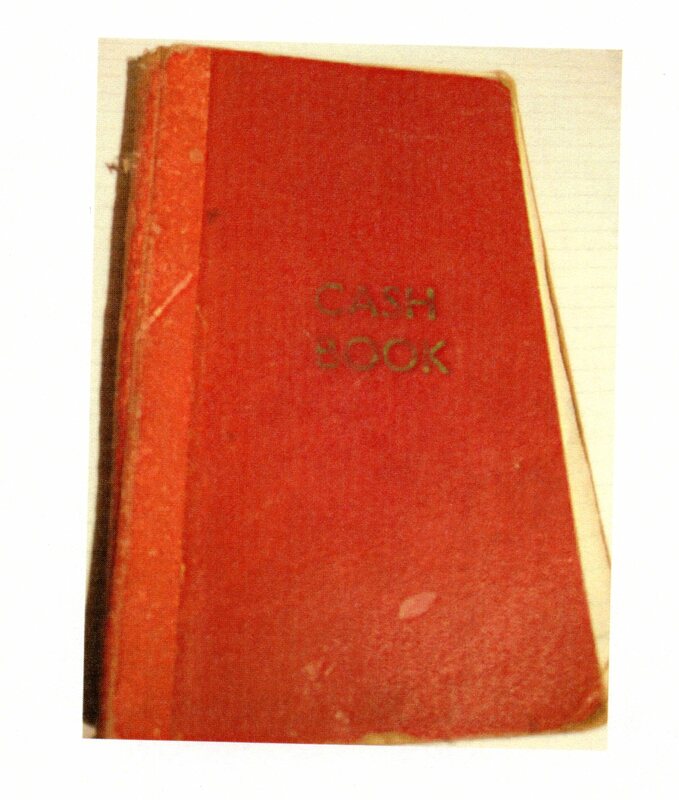 This is the book my Granny kept to record her shopping. My Granny wrote this in January 1967. I never heard of Golden Goose tickets! 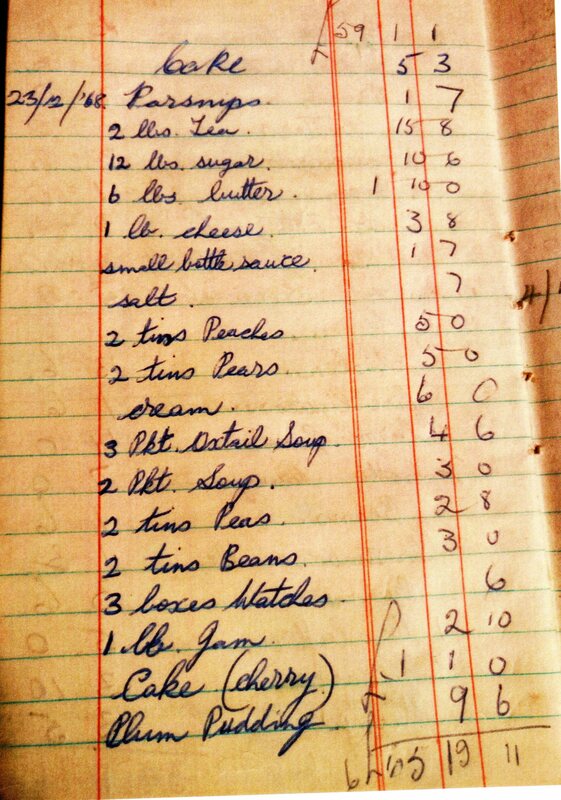 This was my Granny’s Christmas Shopping List. She bought these in Kinneen’s shop in Athenry. 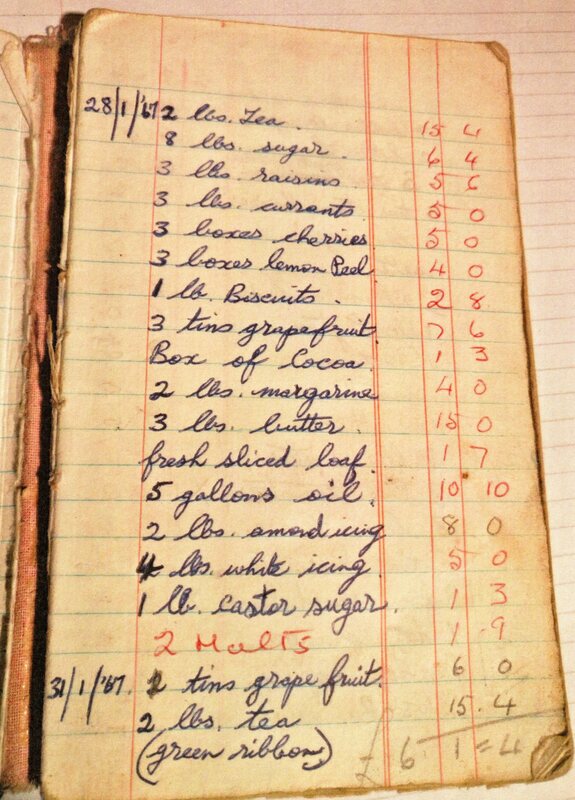 Interesting article; some prices are astonishing…tea was so expensive…a stamp cost 5d.